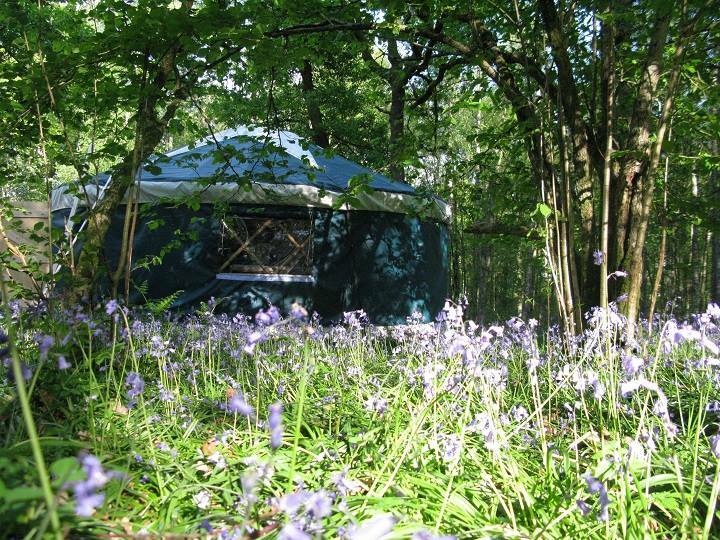 Wild In Style is situated in Backbarrow and is close to Ulverston in Cumbria. It's a superb base for those looking to explore the Lake District National Park. 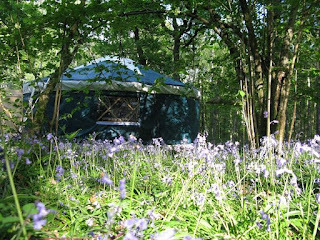 We have 7 yurts, 2 gypsy wagons, 1 berber tent and 1 geodome onsite. 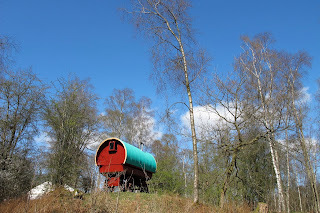 Stay in one of our nomadic homes and we take care of everything leaving you with space, time and comfort to be close to nature and see the Lake District at its best.